Not resting on the success of their “Angry Birds” franchise, developers Rovio has announced its latest game: “Bad Piggies”. As the name implies, the main characters for this game are the evil pigs from the original “Angry Birds” game. Rovio are not deeming “Bad Piggies” as a spin-off to the mega blockbuster that was “Angry Birds”, with the executive vice president of Rovio saying that it is the “launch of a new franchise”. 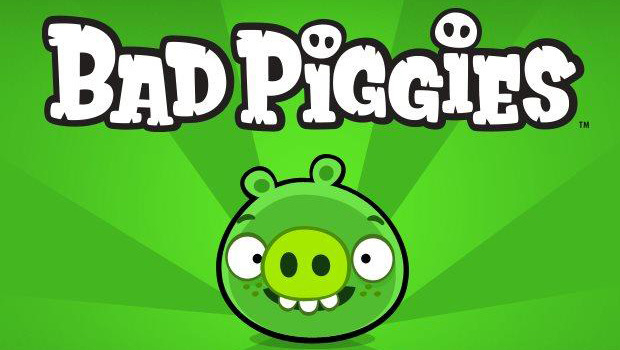 Besides the trailer, there are also Facebook and Twitter accounts bearing the “Bad Piggies” title. Head on to those links to get your pre-game fix, as the game will be released on September 27 on Android, iOS, PC and Mac devices, with the mobile versions to cost $0.99.